It’s been an exciting week for TWR‘s founder, Danny Mendoza. He took the front page of California State University, Fullerton’s newspaper, The Daily Titan, on April 24, 2012. 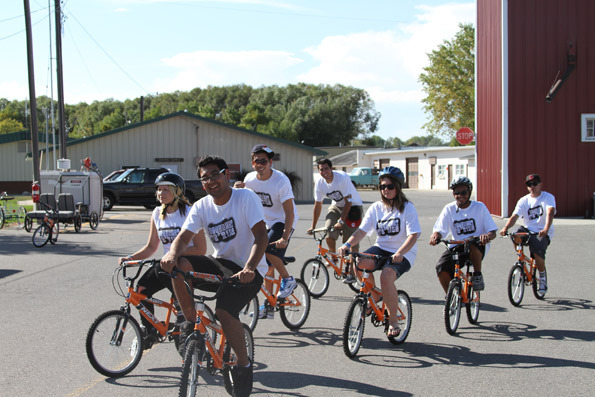 The article titled “CSUF Alumnus making a difference,” tells the story of the Build-A-Bike tour that took place last summer. Danny encourages students to create change for their community, no matter what their age. Author Stephen McGlade explains how Danny has made a difference in the foster care system and rallied others around his age to do the same. Finally, TWR is looking for interns who want to make a difference in the world. 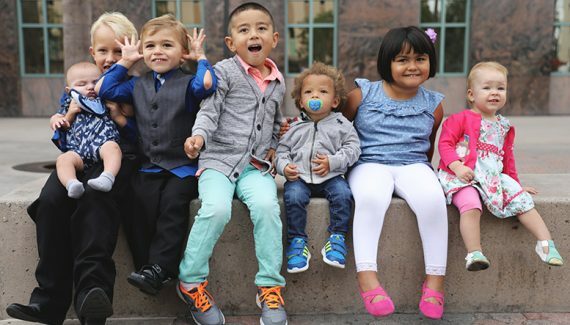 Everyone has the ability to change the life of a child in foster care.